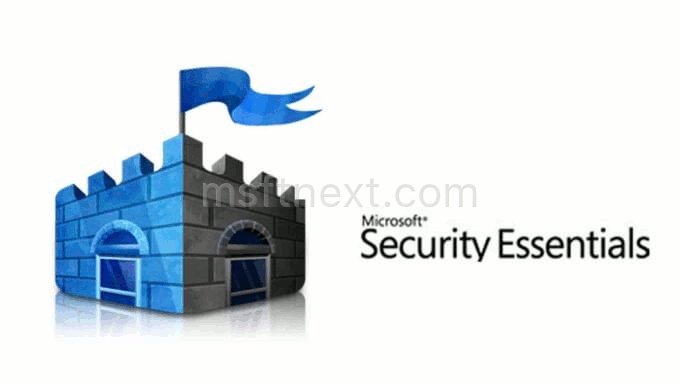 If you are a user of the Microsoft Security Essentials anti-virus software, you can make your operating system more protected. It is possible to enable Adware or potentially unwanted software protection in Microsoft Security Essentials with a Registry tweak. 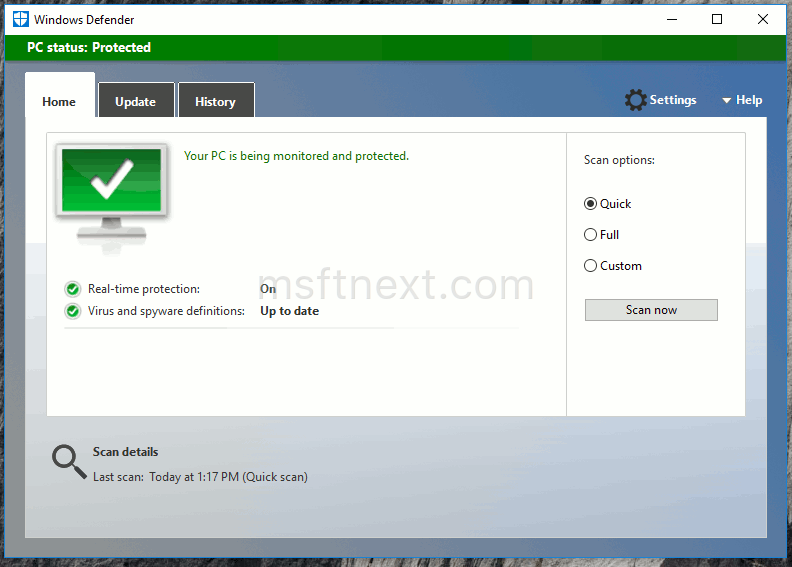 Microsoft has implemented a new security feature for Windows Defender. With a simple PowerShell command, you can turn on the ability to scan and remove adware and potentially unwanted apps. Follow the instructions in this tutorial to learn how it can be done. 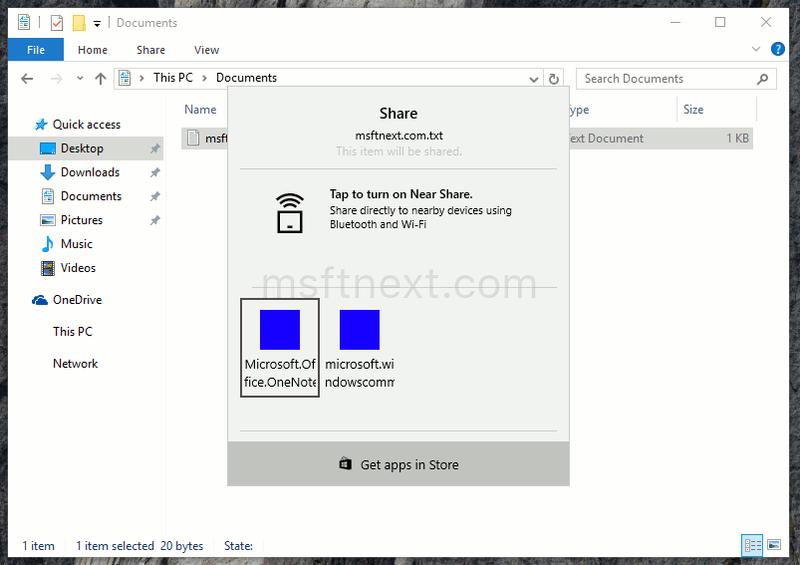 In this article, we will see the easy steps to backup and restore Sticky Notes in Windows 10 in order to transfer them it to another Windows 10 PC or restore them after reinstall. Windows 10 Creators Update comes with a new Virtual Touchpad feature. When enabled, it allows you to control your device with a virtual touchpad which will be displayed on the touch screen (your device's primary screen) if a second display is connected to your tablet or laptop. 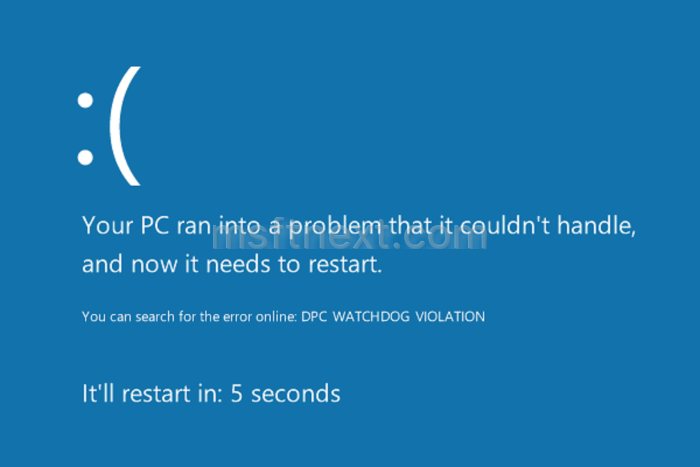 When a blue screen of death (BSOD) crash happens in Windows 10, the operating system performs an automatic restart. This behavior is enabled by default in Windows 10. Sometimes BSOD disappears too quickly and you cannot see the crash error code. 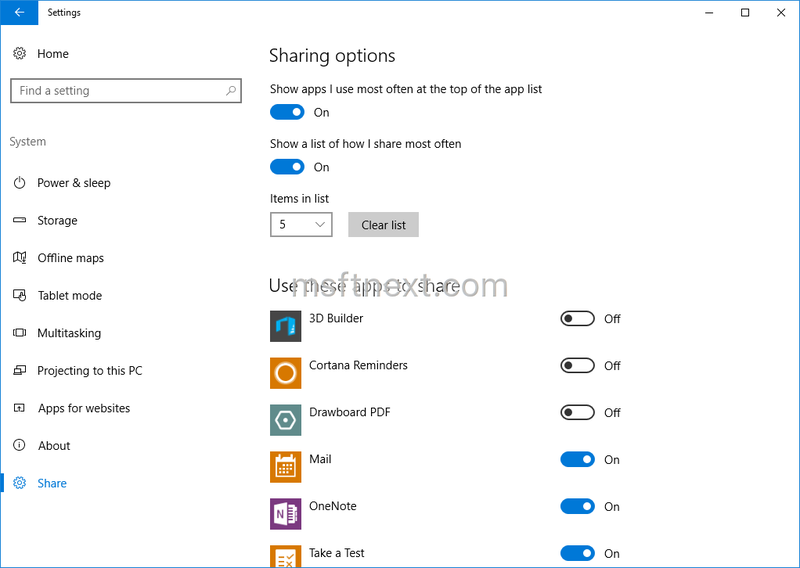 Local Group Policy Editor is a built-in app which comes bundled with certain editions of Windows 10. 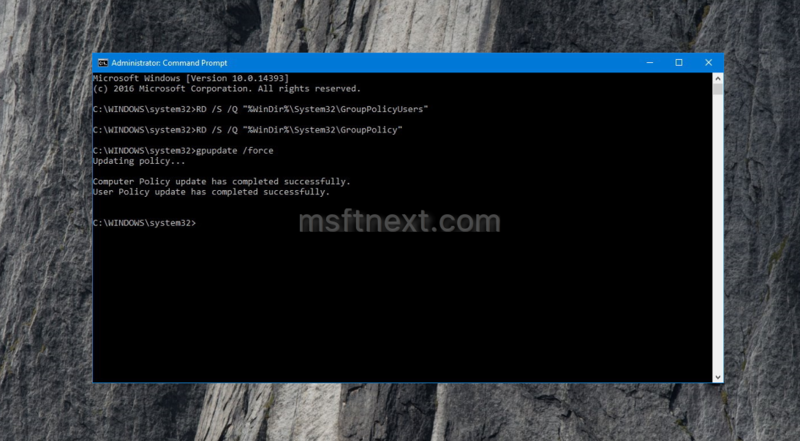 Using Local Group Policy Editor, the user can change almost all settings of the operating system and overrid user preferences of networking, personalization, file system operations and so on. The region (home) location in Windows is used by various Windows services and third party apps to provide you country-specific information. For example, a news app can show you local news, and a weather app can utilize location information to provide you the actual weather forecast.